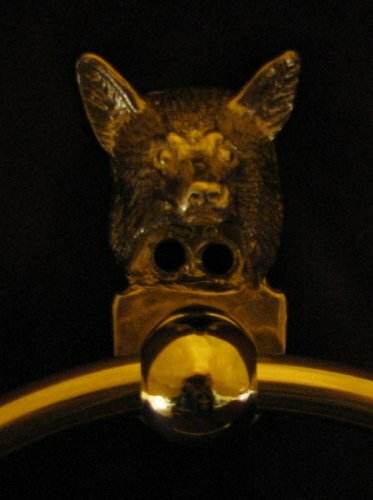 $90 ea. 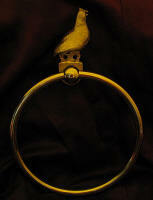 Quantity discounts available ($80, $69). 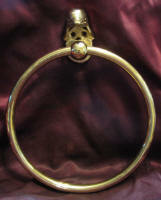 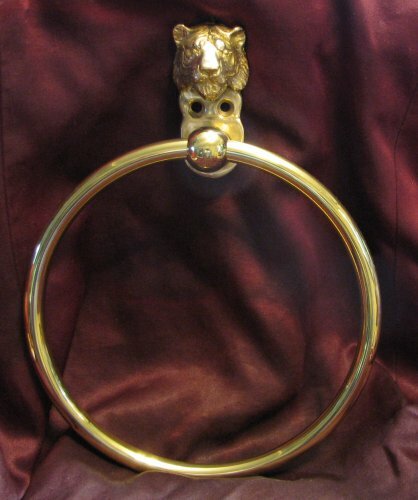 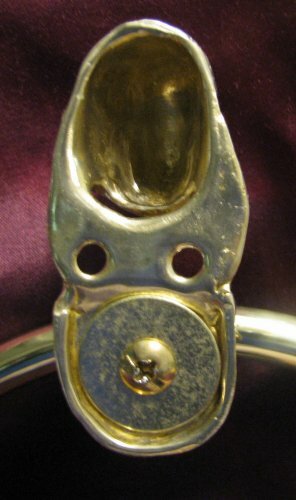 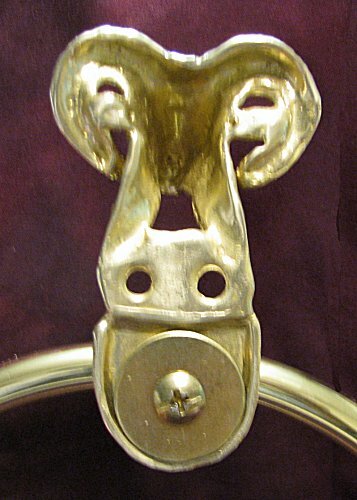 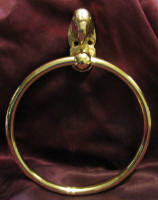 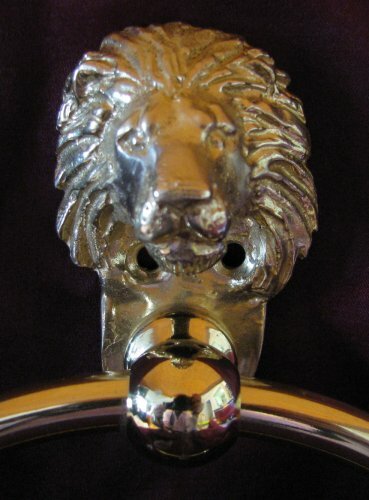 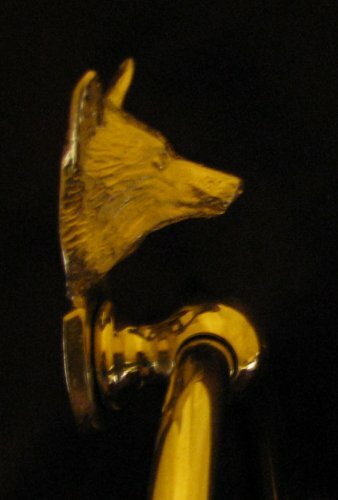 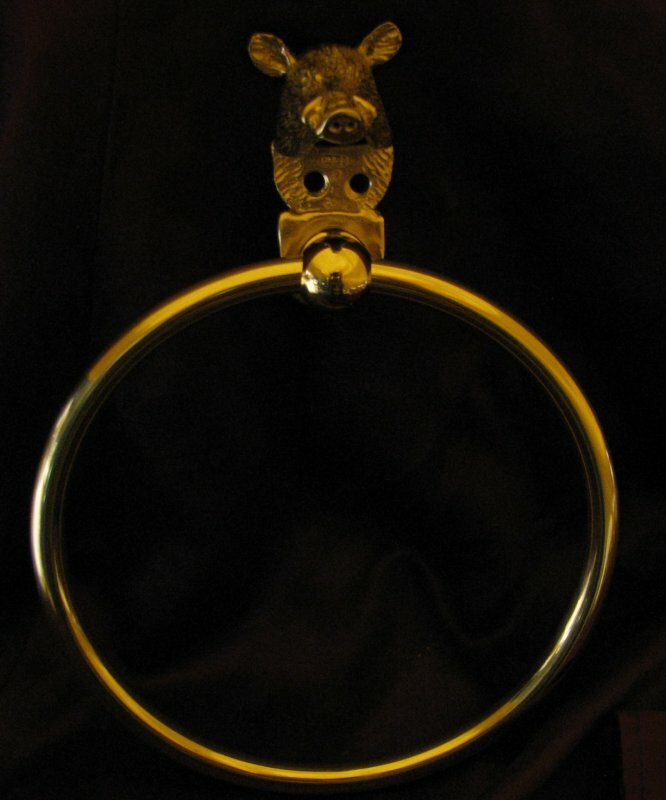 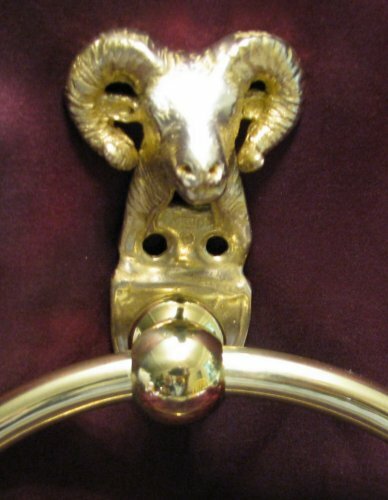 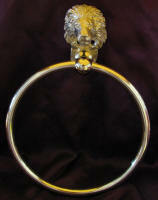 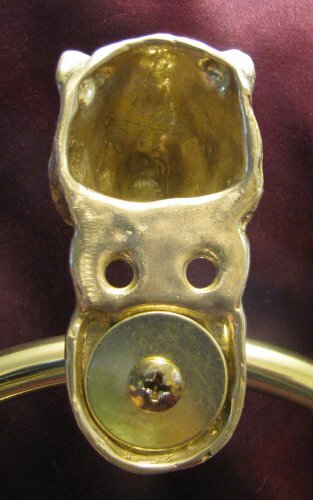 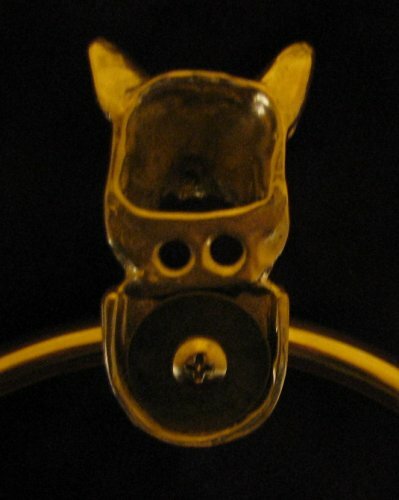 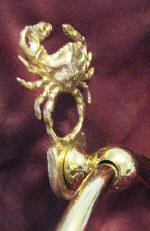 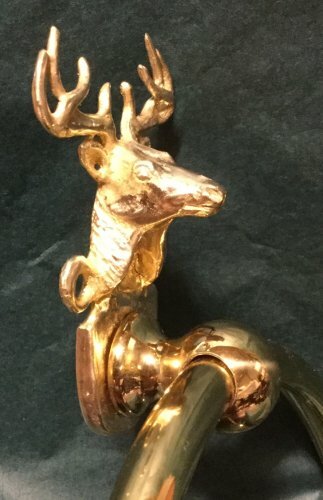 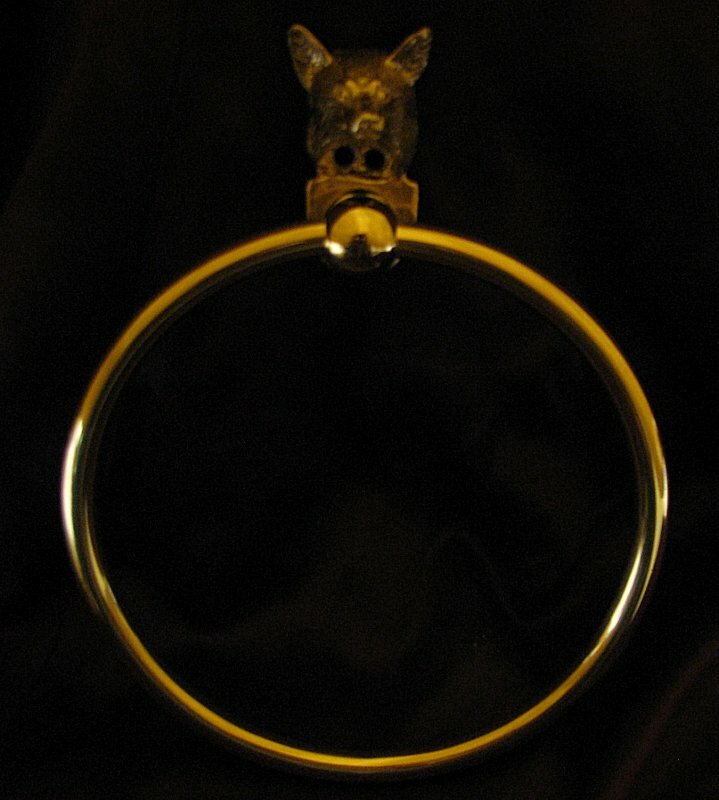 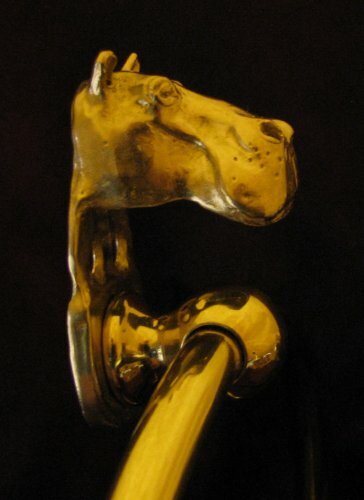 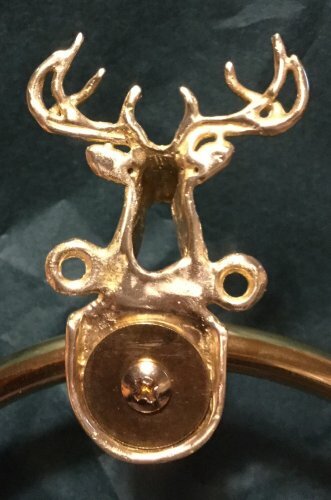 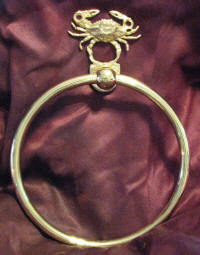 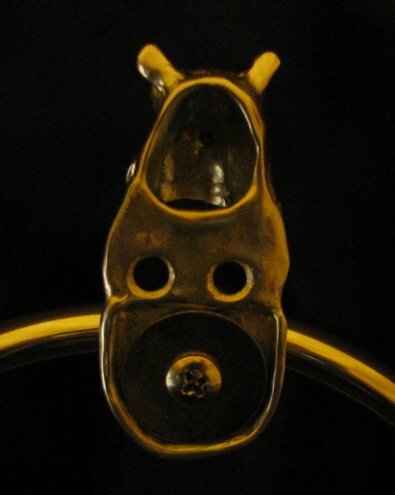 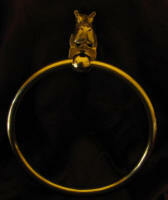 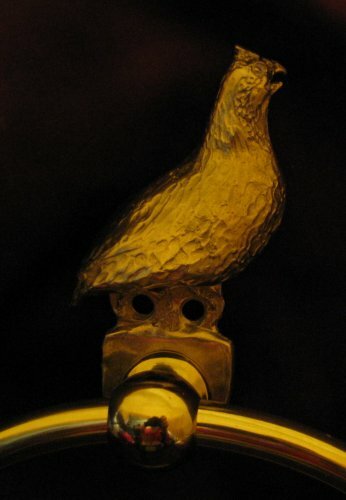 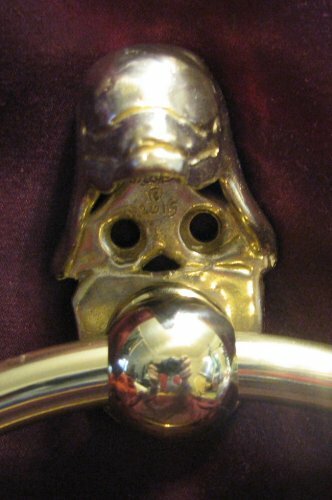 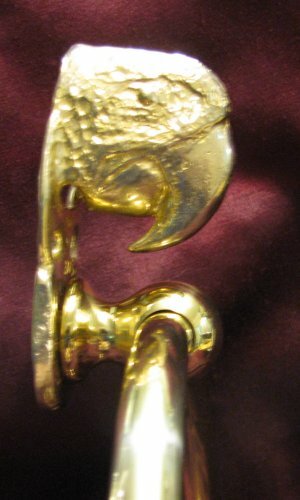 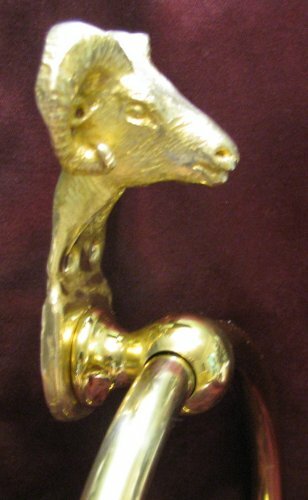 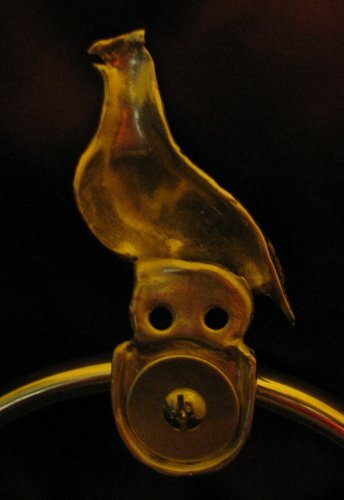 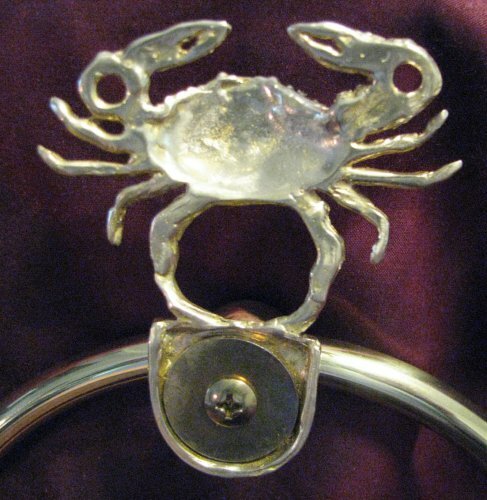 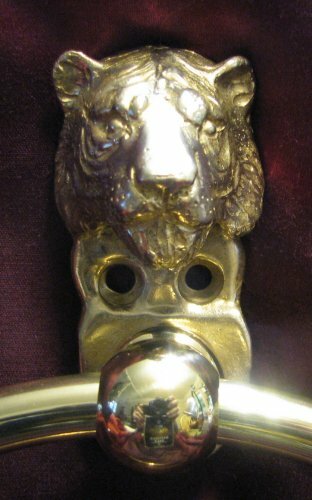 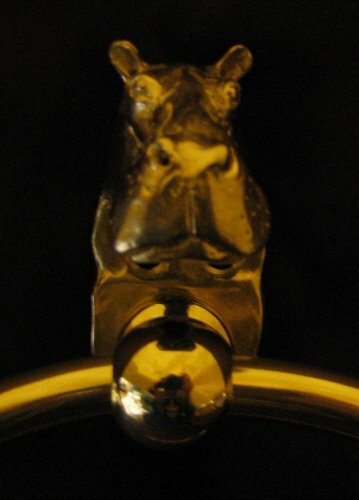 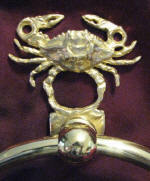 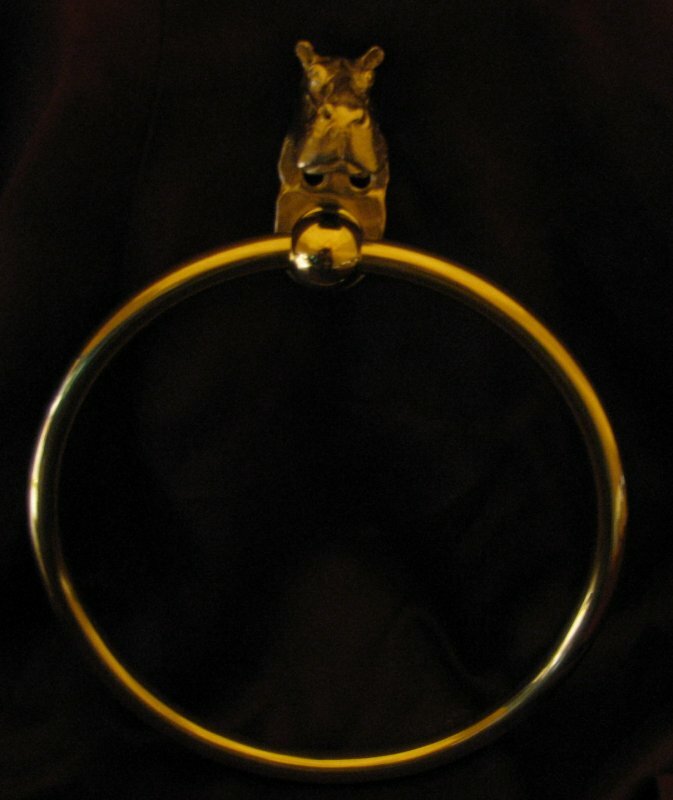 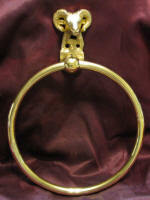 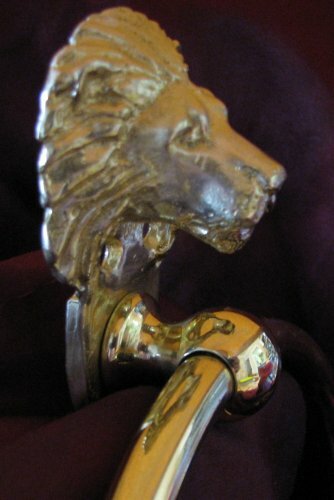 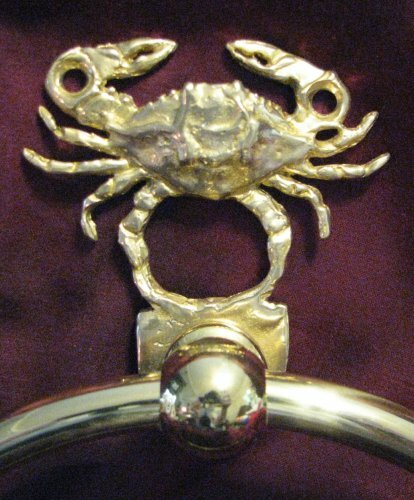 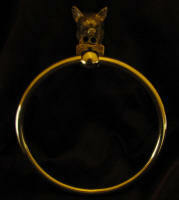 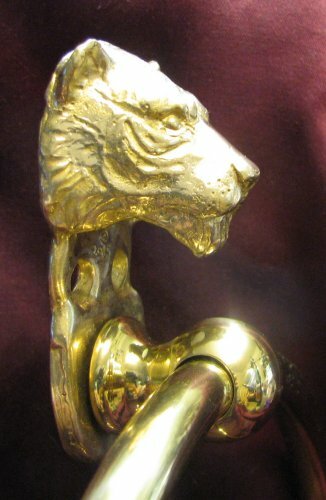 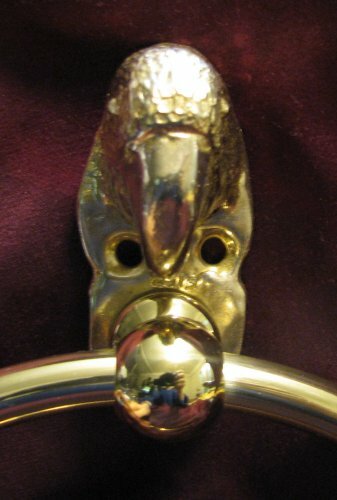 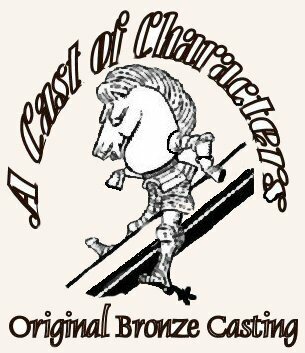 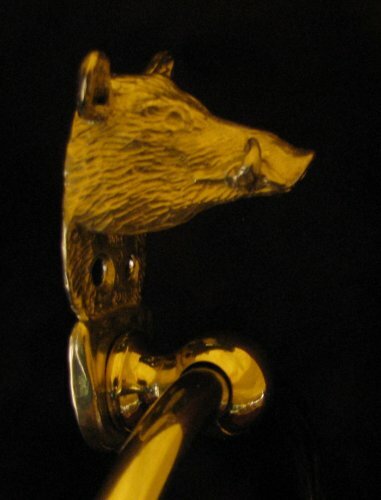 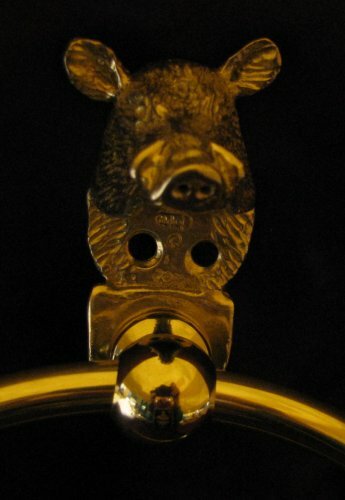 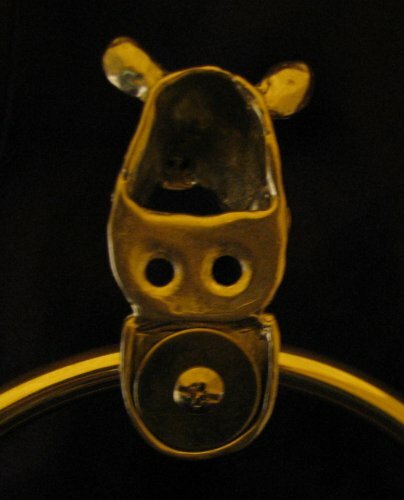 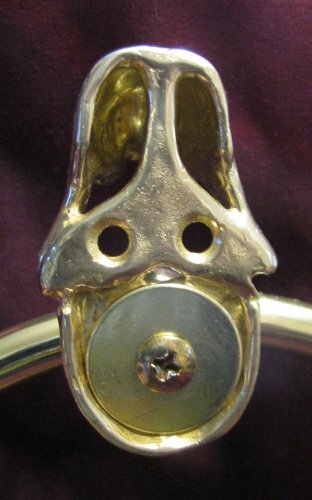 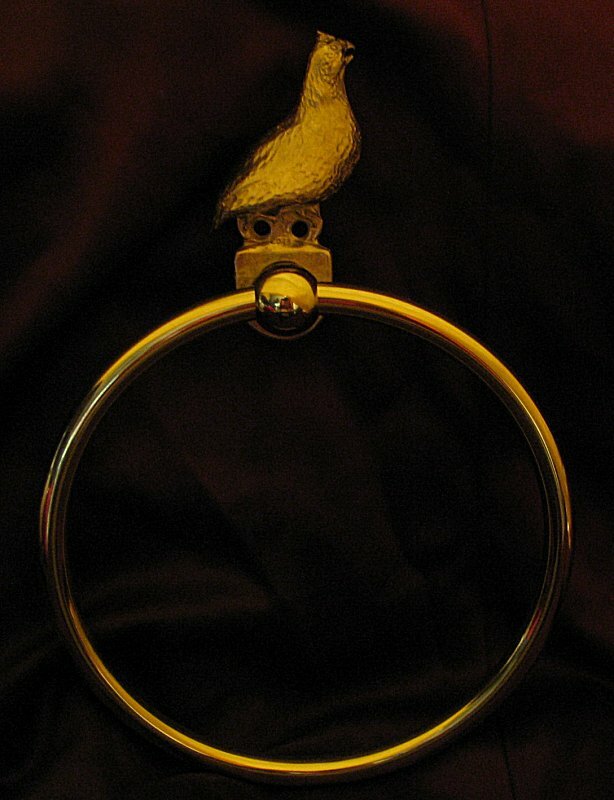 (This price is includes head, a 6" brass ring with necessary hardware for mounting on your wall). 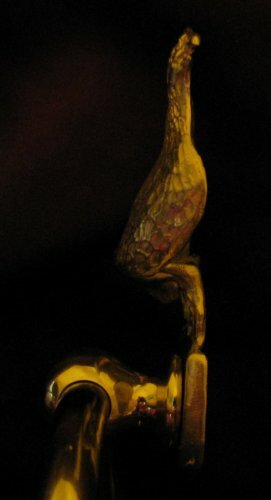 These will not quite fit into a Small Flat Rate Priority Mail Box, but will fit into a Flat Rate Envelope, so postage is $8 in the US. 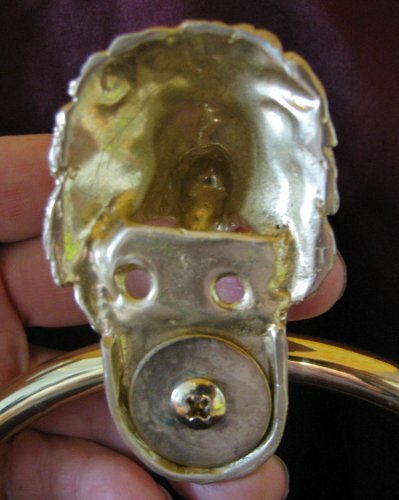 $90 ea. 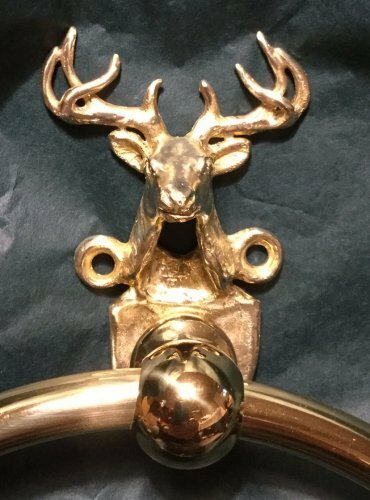 Quantity discounts available ($80, $69) (This price is includes head, a 6" brass ring with necessary hardware for mounting on your wall). 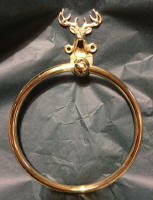 These will not quite fit into a Small Flat Rate Priority Mail Box, but will fit into a Flat Rate Envelope.